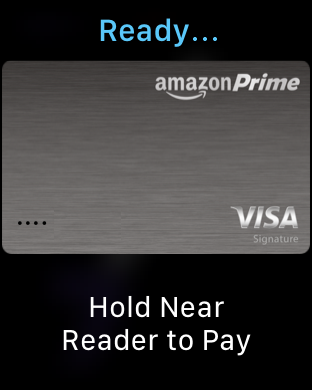 How to Add Apple Pay to your Apple Watch? I’ve been using Apple Pay with my iPhone for a few months now and it’s pretty cool. Just got an Apple Watch and can’t figure out how to add Apple Pay support to it. Can you step me through the process? Sounds like you’re an enthused member of the Apple ecosystem with your iPhone, Apple Watch and Apple Pay setup. 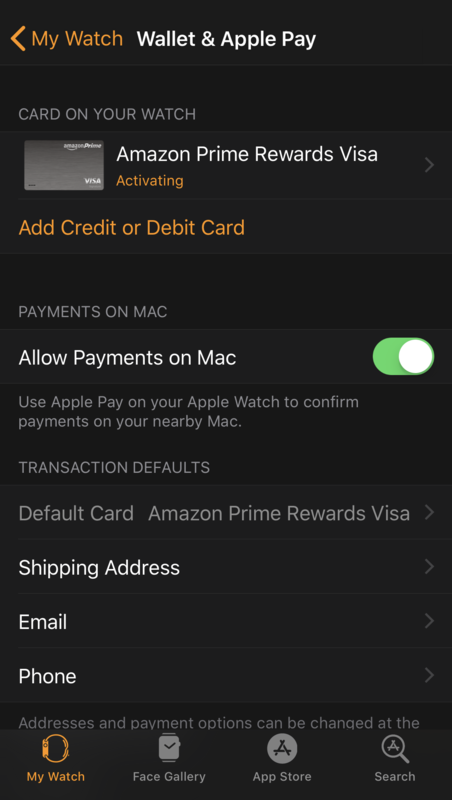 There are a variety of safety mechanisms in place to ensure that devices you don’t want authorized don’t suddenly start using your Apple Pay profile, which is why it’s a bit tricky to set up. 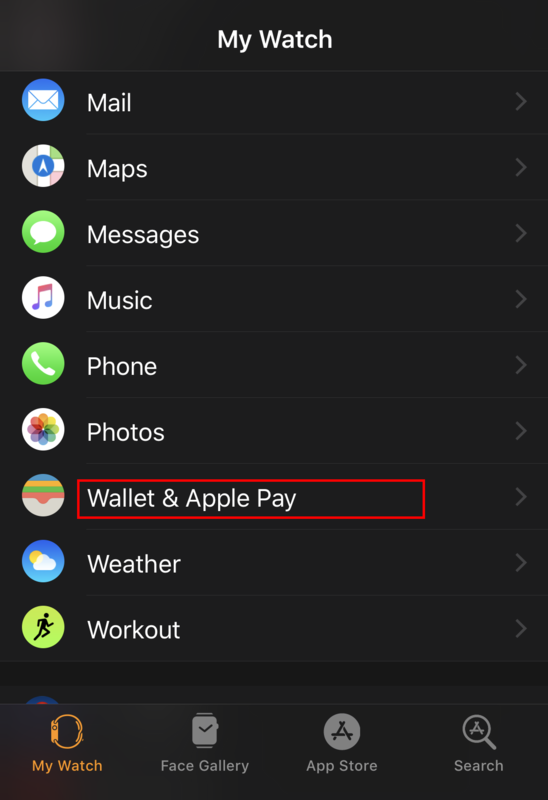 More confusingly, there’s no actual “Apple Pay” app on your iPhone either, so you have to go to various places to get that all set up properly on your iPhone. 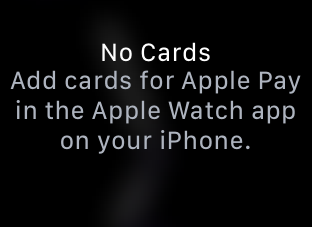 The good news is that you’ve already done that, so we can just focus on how to extend that to your Apple Watch. What might be surprising is that even when you pair your Watch with your iPhone, it doesn’t automatically enable these sort of features. 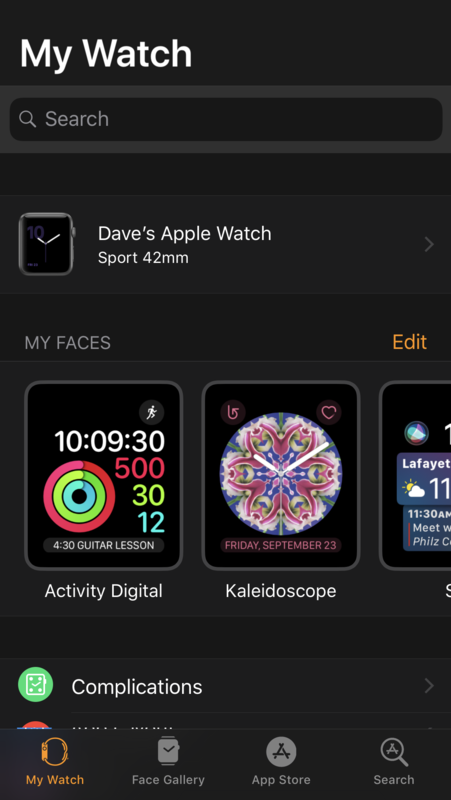 Heck, if you move from one type of iPhone to another, it’s quite a task to figure out how to migrate the Apple Watch along for the ride too [tip: unpair it from the old iPhone before you try to pair it with the new]. To fix it you need to go onto your iPhone and launch the Apple Watch app. I trust that by this point you’ve already paired your watch with your iPhone: if you haven’t, then do that first! Select that and you’re in the right area, it’s just a matter of tapping through the right sequence. 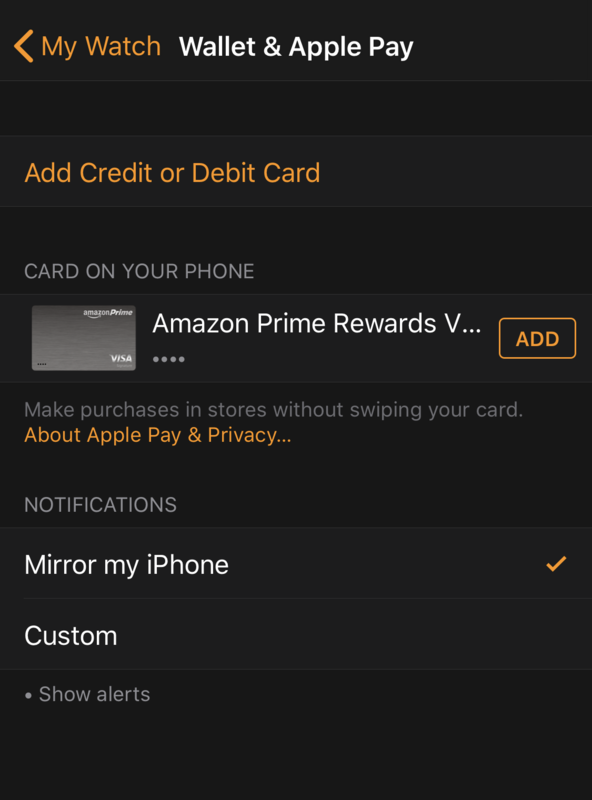 As you can see in the above screen capture, I actually already have an Amazon Prime Rewards credit card so that’s going to make it quite a bit easier. 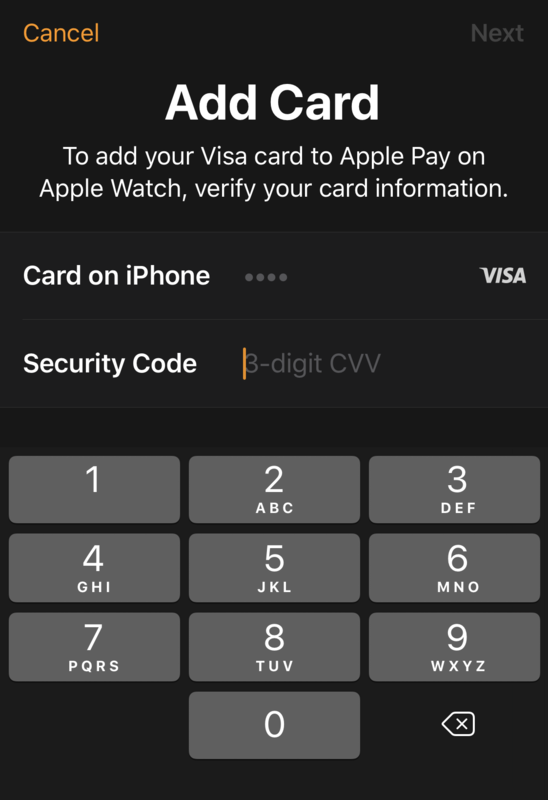 If you haven’t ever connected a credit card to Apple Pay, then this is where you’ll have the chance. It’s pretty straightforward and with many cards you can just take a photo of it rather than enter the card number. You can opt out of allowing payments on the Mac if you want, but do double check the Shipping Address, Email and Phone numbers. Want to add a second credit or debit card? You can see where to do that on the above too. And that’s all there is. Now, time to go buy something with your watch!